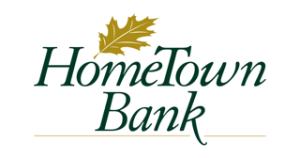 Hometown Bank offers business banking services including business accounts, loans, credit cards, and investor relation services. Multiple locations in Christiansburg, Roanoke, and Salem. Please see website for exact address locations.